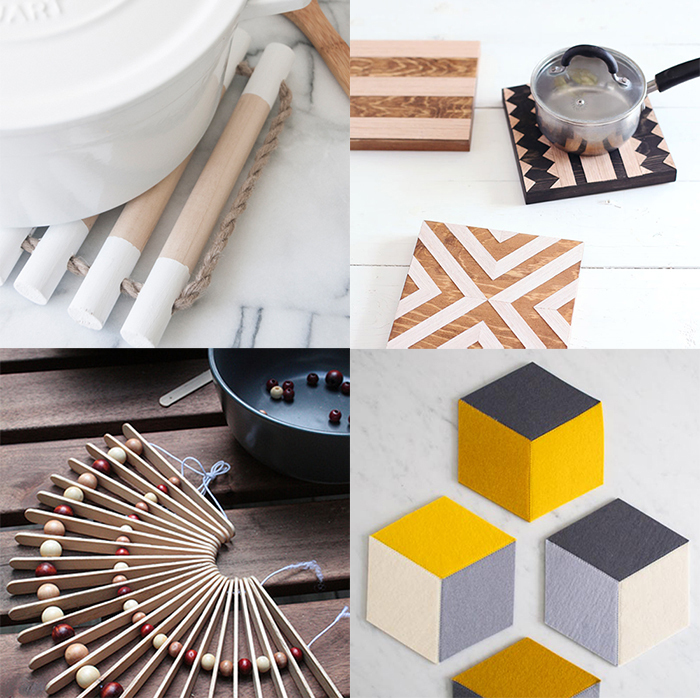 The third place went to the trivets round-up, 7 great tutorials how will embellish your table. Second place is for the polka dot wall I made in my daughter bedroom, this was a really fun a quick project to complete. 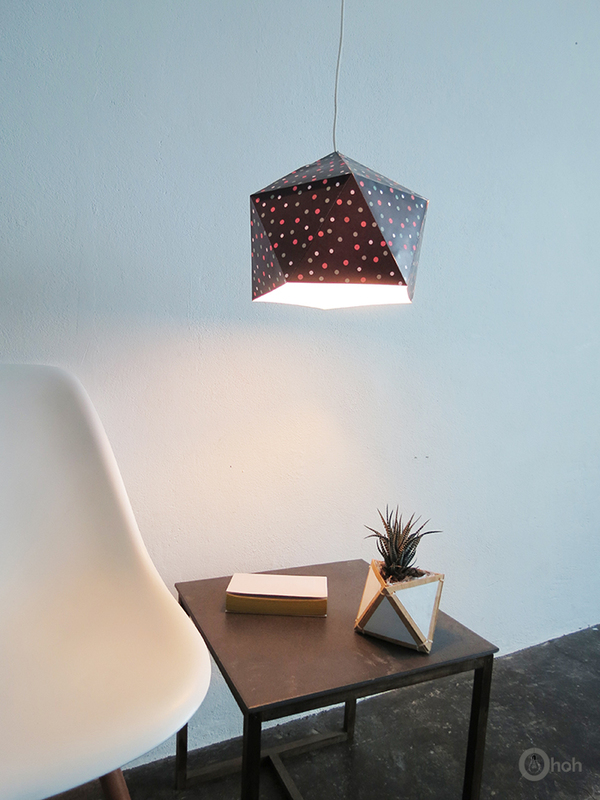 And the first place is for the printable polka dot lampshade…we all love polka dot, don’t we?